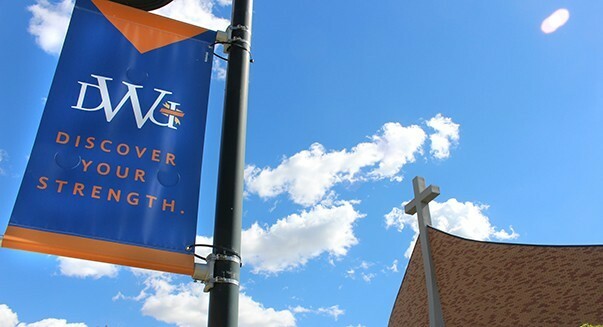 A forum on faith exploration, “Islam in South Dakota,” will take place next week on Dakota Wesleyan University’s campus. “Islam in South Dakota” will begin at 6 p.m., Thursday, Dec. 6, in room 107 in the DWU education department, located between the Christen Athletic Center and LB Williams Elementary. This event is free and open to the public and sponsored by the McGovern Center. Dr. Mohammad Zeeshan Qamar, of Sanford Health in Sioux Falls, is a member of the Islamic faith and will speak on the history of the religion, as well as its misconceptions and stereotypes. Qamar is a doctor at Sanford Health in Sioux Falls and specializes in transplant surgery, kidney care and high blood pressure.